Melbourne's best and freshest office catering. Order online today. Hudson's Famous will be out of the office on Thursday 25th April for Anzac Day. 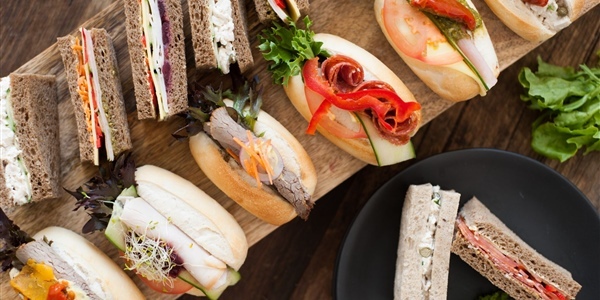 Hudson’s Famous are one of Melbourne’s leading catering companies, specialising in corporate, event, wedding & wholesale catering. Hudson’s Famous use high quality, locally and sustainably sourced produce prepared fresh daily in our world class, purpose built commercial kitchen. For the caterers at Hudson’s Famous our client’s satisfaction is our highest priority. 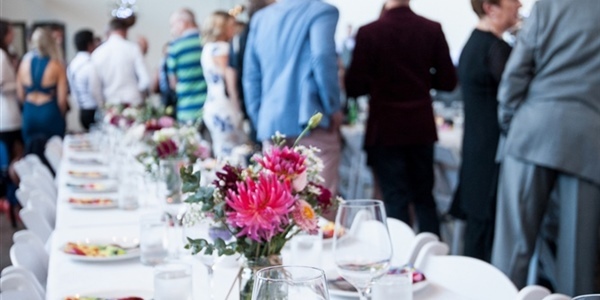 Offering a vibrant, fresh, and nourishing catering service, Melbourne private and corporate customers alike can enjoy the highest-quality catering solutions to ensure that your next event is a resounding success. Take the stress and hard work out of planning and organising your next event thanks to the professional caterers at Hudson’s Famous! Possessing the skills and experience to coordinate all aspects of your event’s management our team can make sure that your event, small or large, goes off without a hitch.